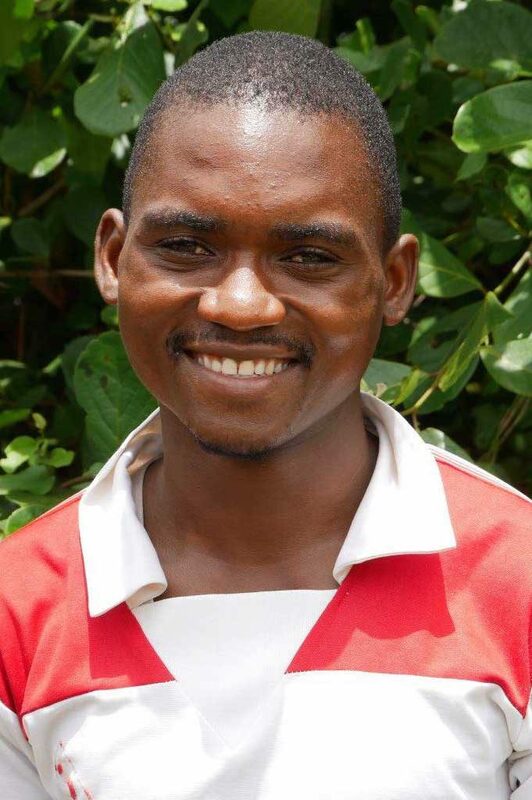 John K (J.K) was a Conservation Club member at Kawaza Basic School for two years. When he was in grade eleven, 2012, he wrote an essay for a conservation competition and he won! The prize was a four day and three nights stay at Kafunta RIver Lodge. After J.K finished school, he worked as a Zoona money teller for about a year. He has helped with school construction projects and worked as an untrained voluntary teacher in two different schools for one and a half years. He is engaged and has one child, a baby boy. He loves reading story books and books related to conservation. He watches movies every chance he gets and spends time meeting new people in the community and developing friendships.